The buyout firm is taking control of Ahlsell again, two years after selling out of the Swedish distributor. Its recent ownership suggests there won’t be much scope to cut more costs. To get a decent return this time, CVC will have to pile on debt and hope for revenue to pick up. 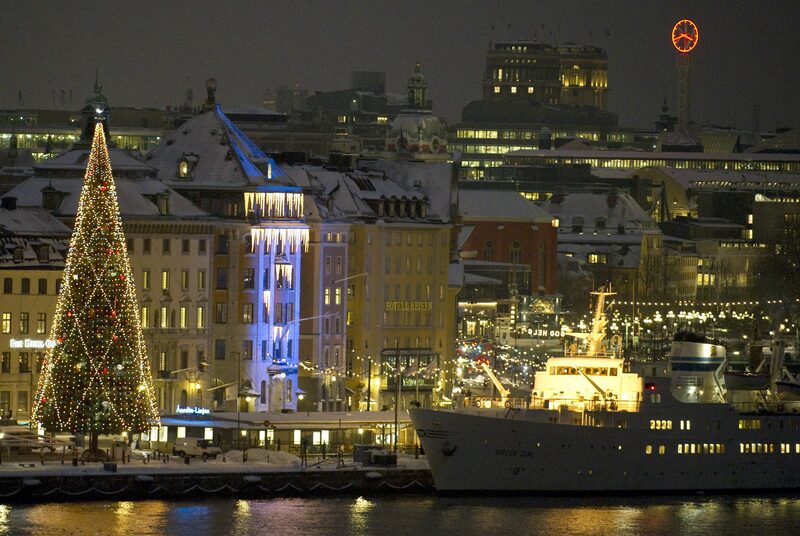 A traditional Christmas tree is seen on the Skeppsbro quay in the old town of Stockholm December 23, 2009. CVC Capital Partners​ on Dec. 11 launched a bid for Sweden’s Ahlsell just two years after listing it, valuing the construction products and tools distributor at about 24 billion Swedish crowns ($2.7 billion). The private equity firm, already Ahlsell’s biggest shareholder with a 25 percent stake, said it was offering 55 crowns per share in cash, a premium of 32.5 percent to Ahlsell’s closing price on Dec. 10. CVC, which is making the bid through Quimper AB, a CVC-backed entity, said it would not increase its offer. Ahlsell said it would give an opinion on the bid no later than two weeks before the expiry of the acceptance period. CVC bought Ahlsell in 2012 and listed it two years ago, but - prior to Tuesday’s jump - it had been trading below the IPO price. Ahlsell shares were up 30 percent at 53.90 Swedish crowns by 1437 GMT on Dec. 11.